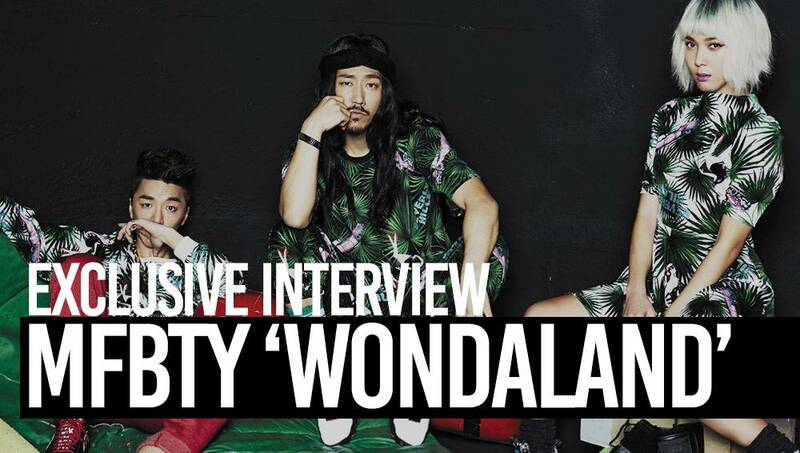 [Interview] allkpop: Exclusive interview with MFBTY for their latest album ‘WondaLand’! Allkpop had the opportunity to interview MFBTY. See what the artists had to say about their favorite songs, what inspired some of their tracks, and how it helped them grow as artists.